Pregnancy is a beautiful time in a woman’s life, but it can also be a very confusing time. There are many rules and advice on what to avoid during pregnancy, what is safe, what is beneficial during pregnancy etc. One big topic is tea. 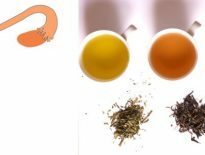 Pregnant women are wondering what teas are safe to drink during pregnancy, what teas can have health benefits during pregnancy, what teas to avoid while pregnant? There are many studies about these subjects and you should make sure to get as much information as you can to keep you and your baby safe during pregnancy. Tea is something many people around the world simply love to drink, and that includes pregnant women. Herbal teas are especially popular and there has been a lot of talk about which herbal teas are safe to drink during pregnancy. 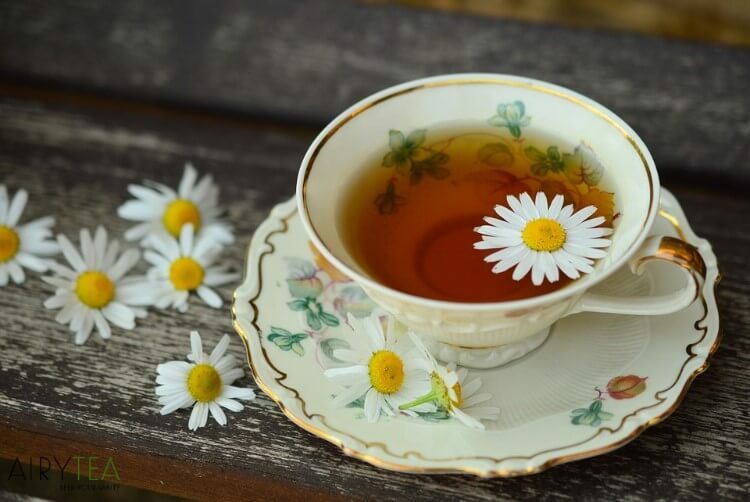 In this article you can find out about 5 best herbal teas that are completely safe to drink while you’re pregnant and you will also learn about some awesome health benefits these teas have. So not only are they safe for you to drink, but they can also help you during pregnancy by relieving common pregnancy symptoms and keep you healthy overall. 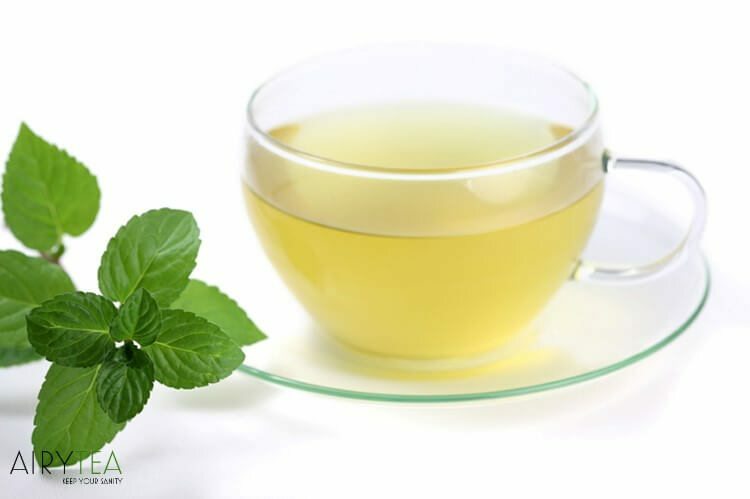 Peppermint tea eases upset stomach and provides release from nausea, vomiting and other morning sickness symptoms. This is really important during pregnancy because peppermint tea can stop vomiting naturally which means no medication is necessary. It also has breath-freshening properties and helps relax stomach muscles and treats heartburn, gas, and bloating during pregnancy. Peppermint tea treats indigestion naturally which is a great thing. Peppermint tea can also help you sleep better which is very important during pregnancy. It is great for stress relief and drinking a cup of peppermint tea can relax your mind and get rid of pent up stress that is damaging to your mental and physical stress especially during pregnancy. Peppermint tea also helps with migraines and headaches which can also occur while you’re pregnant. 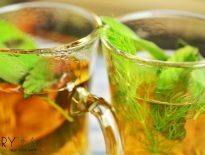 Peppermint tea is great for your general health and it betters your immune system which is really important because you want to stay healthy and strong. It helps to increase the function and effectiveness of your immune system. The antioxidants and other nutrients that peppermint tea contains help your body and immune system fight off disease and illness better. Ginger tea is not only safe to consume but it also helps you relieve nausea, morning sickness and aids in the digestion process and relieves stomach woes. 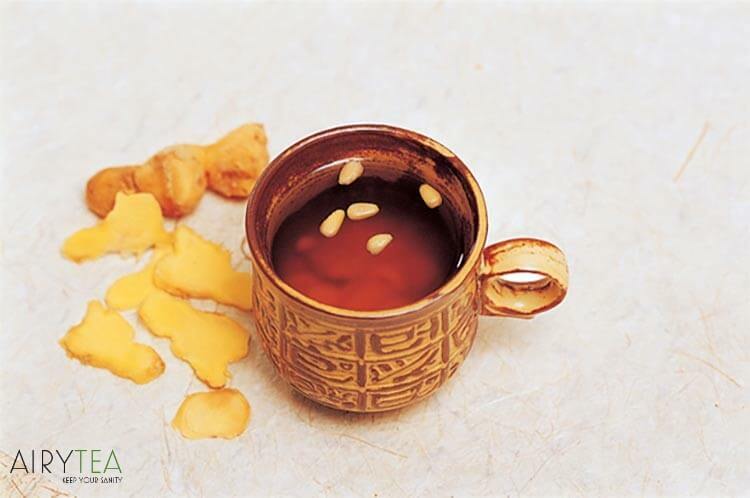 Ginger tea was used to settle upset stomachs for thousands of years. It can treat cold and sore throat as it helps to clear up congestion. Ginger tea can also help you with proper digestion and that in turn improves your food absorption and gets rid of any stomach pain. This can also help to stop unwanted burping and increase your appetite because it releases gastric acids. Ginger is also anti inflammatory and that means that it is great for treating rheumatoid arthritis and other inflammation of the joints. It can also help you with swelling of the muscles and joints. Ginger also serves as natural pain relief. If you’re having problems with blood circulation during pregnancy, ginger can also help with that. It increases the blood flow and protects you against fever, chills, and excessive sweating. Ginger improves your blood flow because it contains important amino acids and minerals. Another great aspect of ginger tea that’s important during pregnancy is that it relieves stress. If you’re feeling stressed out, drinking ginger tea can calm you down and help you improve your mood. Raspberry tea is a great tea to drink during your pregnancy. The leaves of this plant are usually brewed as tea and drank by pregnant women as well as those trying to conceive. However, the benefits of this tea are not only limited to pregnant women. Due to its high mineral content, raspberry leaf tea is considered as an ideal herbal remedy for a number of different ailments. It is beneficial in preparing the uterus for labor and helping you protect from post-partum hemorrhage. Raspberry tea contains calcium and magnesium and you can consume this tea from second trimester onwards. Start by drinking one cup of raspberry tea per day from 24 weeks and then you can increase to three cups by 37 weeks. 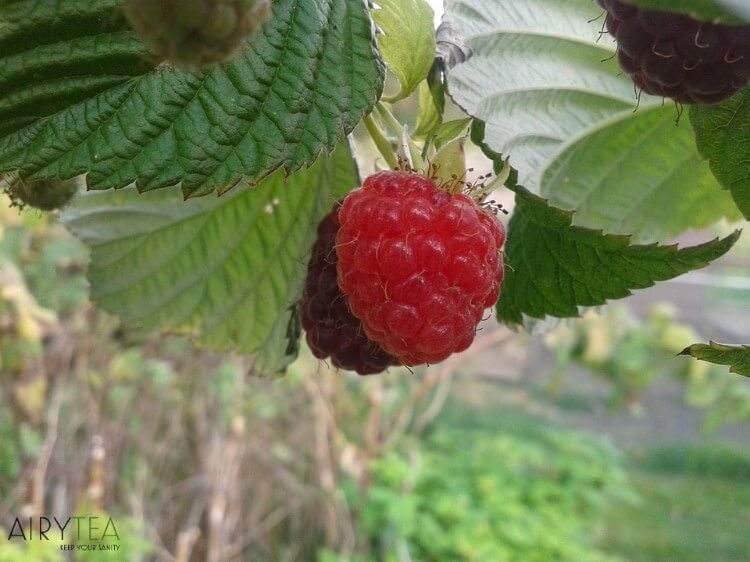 Raspberry leaf tea contains several essential vitamins and minerals (calcium, phosphorous, vitamin A, vitamin B, vitamin C, and others) that can boost the health of the female reproductive system. Raspberry leaf tea can also boost your overall heath which is extremely important during pregnancy. Raspberry leaf also contains an alkaloid known as fragrine which can help tone the muscles of the pelvic region and the uterus so that they can contract more efficiently during labor. Therefore, it is believed that the tea prepared from raspberry leaves can help the entire process of childbirth and make it faster, easier, and somewhat less painful. Dandelion has been used in ancient Chinese medicine for thousands of years. It has also been used in Native American medicine and for a very good reason. Dandelion has a lot of powerful medicinal properties. Dandelion leaf tea is rich in potassium and has diuretic properties that provide support in fluid retention during late pregnancy. It is also rich in vitamin A, calcium, and iron, and can treat mild edema and nourish the liver. Dandelion leaf tea also supports the urinary tract and since it’s a diuretic, it helps your kidneys to release a lot of waste and it detoxifies your liver. It also helps to prevent the growth of bacteria in your urinary tract, your bladder, and your kidneys. Dandelion leaf tea is high in antioxidants so it prevents free radical damage. It also prevents high blood sugar, so it is a great tea for diabetics or even just for people who want to have a stable blood sugar. Another great thing about dandelion tea is that it increases bile production because when your body releases bile, your digestive system is kick started and it’s running really well and bile helps your body to digest fats. Fats are really important for all kinds of processes in the body and it’s really important that you digest fats. A lot of people are deficient if fat soluble vitamins and part of the reason why is because they have low bile production. So dandelion tea stimulates the important bile production. Unfortunately, dandelion leaf tea is not that tasty, but it’s definitely worth drinking because of its health benefits. You can add dandelion leaf to another tea to cover up its bitter and grassy taste. Rooibos tea is one of the highly recommended herbal teas during pregnancy. Not only is it caffeine free, but it is packed with calcium, magnesium and loads of antioxidants which makes it great for your skin. A cup of rooibos tea before going to bed can help you sleep better and by removing caffeine from your diet, which is very important during pregnancy, you can also improve stress levels, mood, and heart health. Rooibos tea gives you the energy and health benefits without the dangerous and addictive substance like caffeine. Drinking rooibos tea during pregnancy eases colic and reflux and shows a positive effect on digestion. 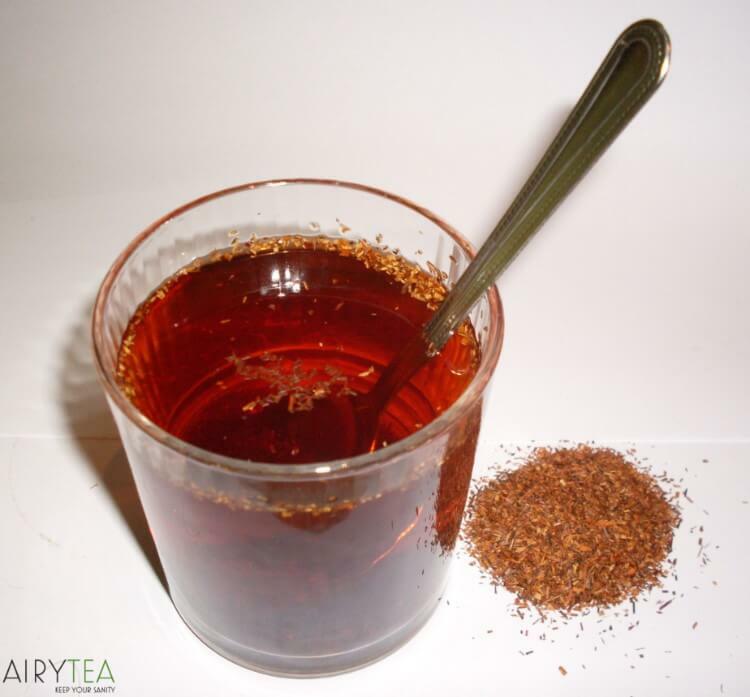 Rooibos is much tastier with milk and honey and is recommended to children as well. Rooibos tea also helps your body absorb iron, an essential mineral for pregnancy and postpartum. If you suffer from hypertension, rooibos tea is a natural remedy to help relieve it and even prevent it. Hypertension, commonly known as high blood pressure, occurs when too much blood is forced against the artery walls within the body. As rooibos tea contains high levels of flavonoids, it has the ability to relieve numerous abdominal ailments such as cramps, diarrhea, and indigestion which can happen during pregnancy. Rooibos tea is also rich in many different kinds of antioxidants. These amazing substances protect our bodies from the cell damaging effects of free radicals and guard us against many degenerative diseases like macular degeneration, Parkinson’s disease and various types of cancer. So rooibos is not only completely safe to drink during pregnancy, it is also extremely beneficial to your overall health. Here is a list of teas you should definitely avoid during pregnancy because they can have a bad effect on your pregnant body. Green tea, black tea, don quai, ginseng, yarrow, penny royal (it is known to cause miscarriage), licorice root tea, ephedra, and oolong tea.